While Beto O’Rourke’s bid to oust Ted Cruz for a US Senate seat may have stolen midterms headlines this week, another ‘Texas miracle’ was under way in Harris county, where 19 African American women ran for judge – and all won. 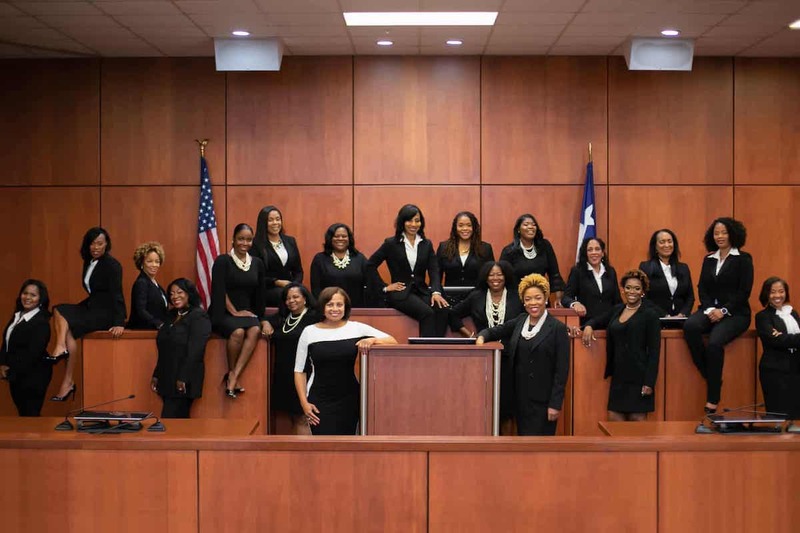 They campaigned together under the slogan “Black Girl Magic” with the support of the Harris county Democratic party, and united for a pre-election photograph inside a courtroom. Their victories marked an unprecedented level of success for black female judicial candidates in the county, which includes Houston. With a population of more than 4.5 million, Harris county is bigger than 24 US states. About 70% of the population is non-white.